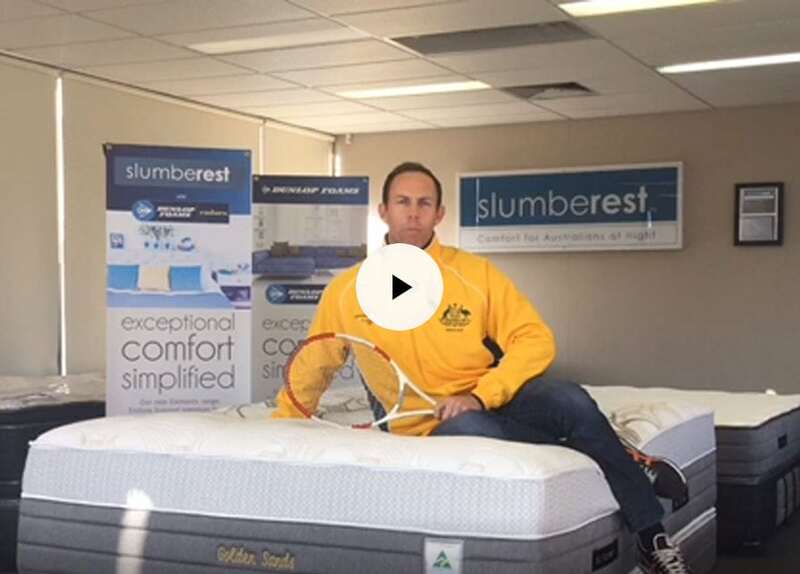 If you are a retailer looking for superior mattresses, you can count on Slumberest. We are proud to offer an extensive range of Luxury and Premium Latex mattresses, Pillow top mattresses, Posture and Therapy mattresses, Caravan Innerspring mattresses and Commercial Grade mattresses (for Hotel/Motel chains). At Slumberest, we are dedicated to offering exceptional service to all the retailers we work with. When you choose Slumberest mattresses for your retail outlet, you’ll be receiving top quality products at an exceptional rate. Whether you want to purchase wholesale mattresses in stock or you want to custom make mattresses for your store, Slumberest makes all mattresses and bases on the premises! You can customise any special requirements along the way, such as extra foam and odd sizes are no problems. over 35 years through our range of top quality custom made mattress. We provide export quality mattresses and our products have won an international market for themselves due to their quality, durability and cost effectiveness. Bedding distributors across Melbourne and beyond are highly satisfied after having used our custom-made mattress because they can be customised based on requirements. We can provide a wide variety of the finest quality mattresses for export as well as the local market including the pillow top mattress, natural latex mattress and pocket spring mattress. Our mattress can be custom made to fit the size of your bed perfectly, ensuring that you get cosy in your beds and get proper rest through the night so you can wake up feeling fresh and energetic. While purchasing a mattress, you have to pay special attention to its softness so you can get just the right amount of softness as per your requirements. Our custom-made mattresses are available in varying comfort options, from being highly firm to completely soft. Regardless of the level of softness you desire from us, rest assured that our entire custom made mattress range provides proper and complete support to users. If you own a bed shop in Melbourne that serves local and international customers and you want top quality mattresses to go along with your beds, then Slumberest can provide export quality mattresses that your customers are sure to admire. Our mattresses complement the quality of your beds and make them splendid and more valuable! Each mattress has been engineered and precision crafted to suit the many different body types and individual sleeping styles of each customer, from the very youngest baby to the full adult life cycle. Slumberest appreciate the importance of having a good nights sleep and considering that people spend one third of their lives sleeping, having the right mattress is paramount to leading a healthy and productive life. The products being showcased in this magazine represent their “Symbols of Australia” collection. Each mattress being represented by its own unique Australian icon – earth, wind, water – flowers and marsupials. 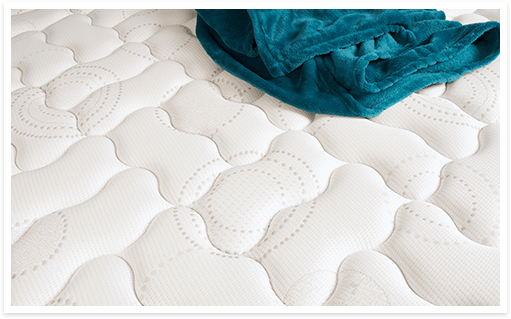 Experience the natural warmth and purity of an Australian Made Slumberest mattress. The Slumberest family are now proudly entering their third generation. 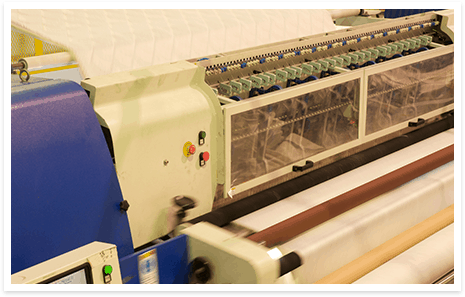 A family that is dedicated to the creation of quality mattresses that makes sleep easier and healthier by using the best materials and hand made processes in pristine state of the art factories. Your guarantee of Australian quality and purity. Giving customers what they want and what they need has always been a priority and being able to achieve this has earned Slumberest the longevity that a business of 45 years needs to succeed. Customers keep coming back and keep sending others too! Slumberest handcraft all mattresses and bases on the premises using the purest and best products available so that quality is always assured. 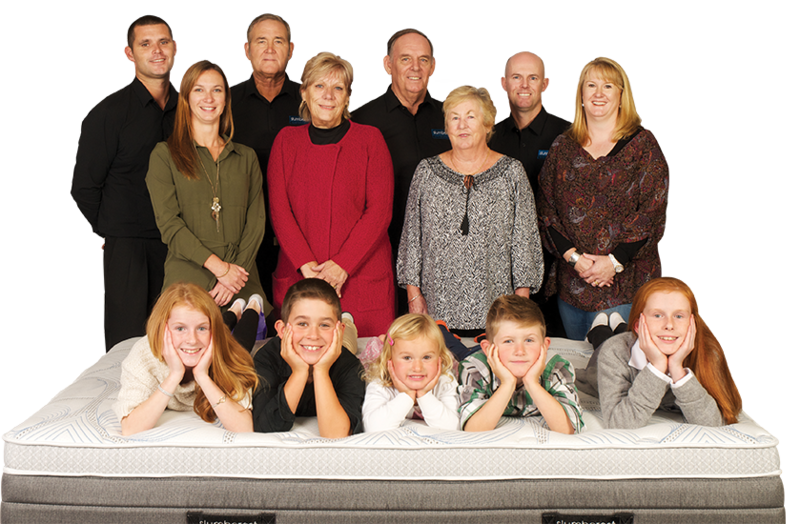 Since the 1970s, having gained a vast experience and expertise in the field of providing top quality mattresses, Slumberest has successfully been distributing a good night’s sleep in Australia for over 45 years through our range of top quality custom made mattresses. 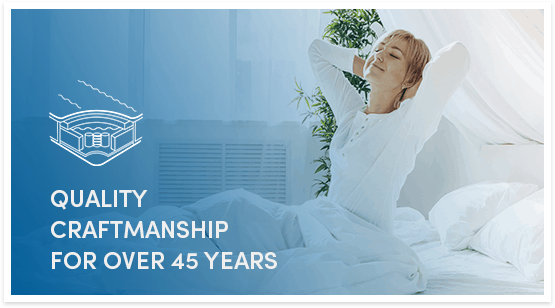 Slumberest is one of the leading mattress manufactures in Australia, providing a complete range of top quality mattresses that fit perfectly in beds of various sizes. Our state of the art production facilities manufacture to the highest Australian and international quality standards.